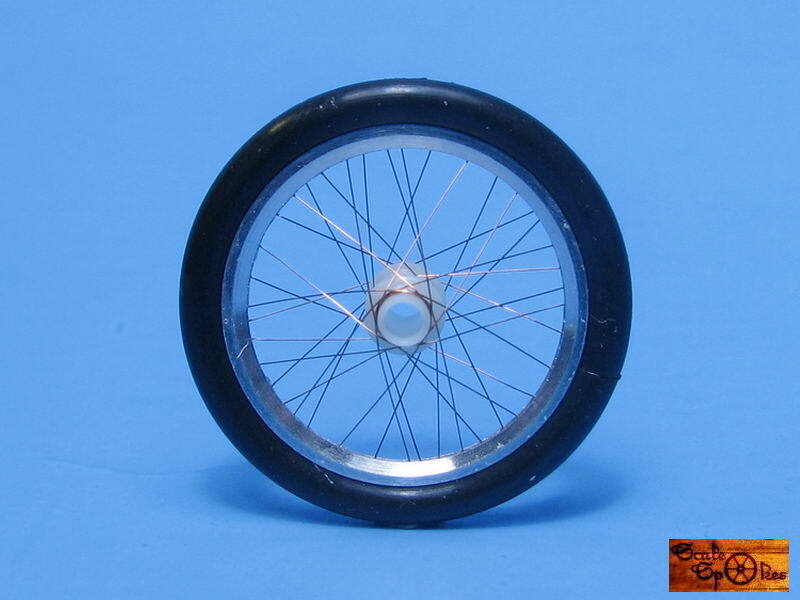 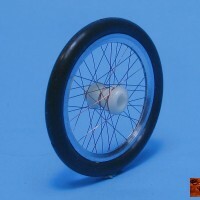 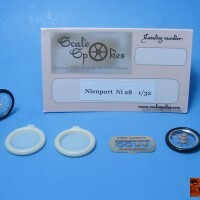 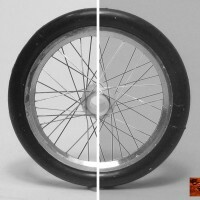 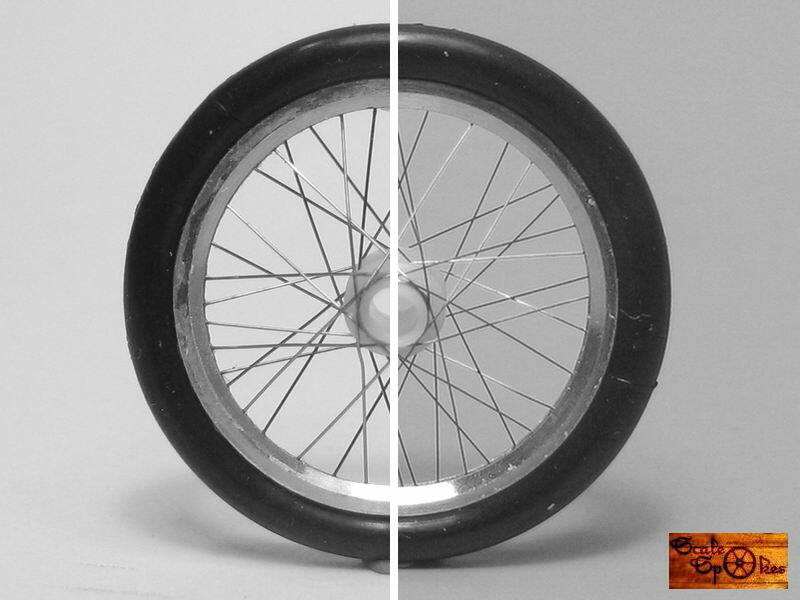 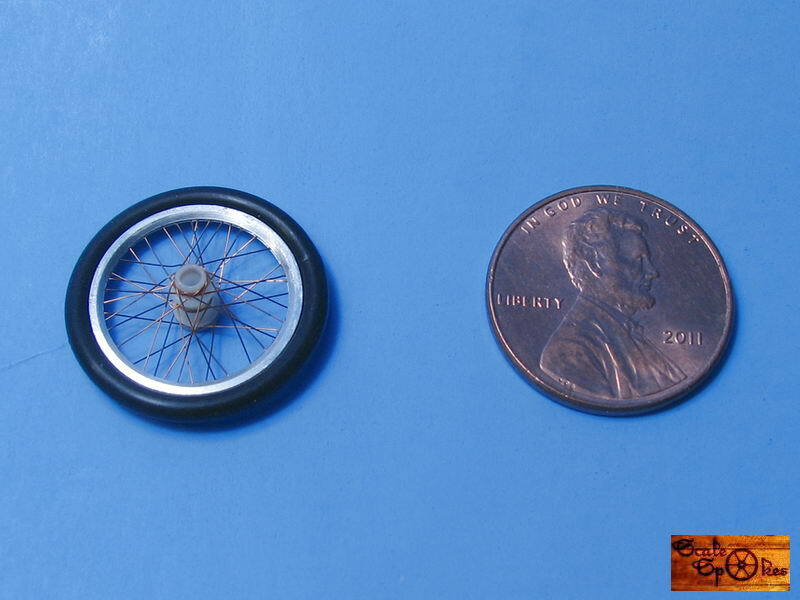 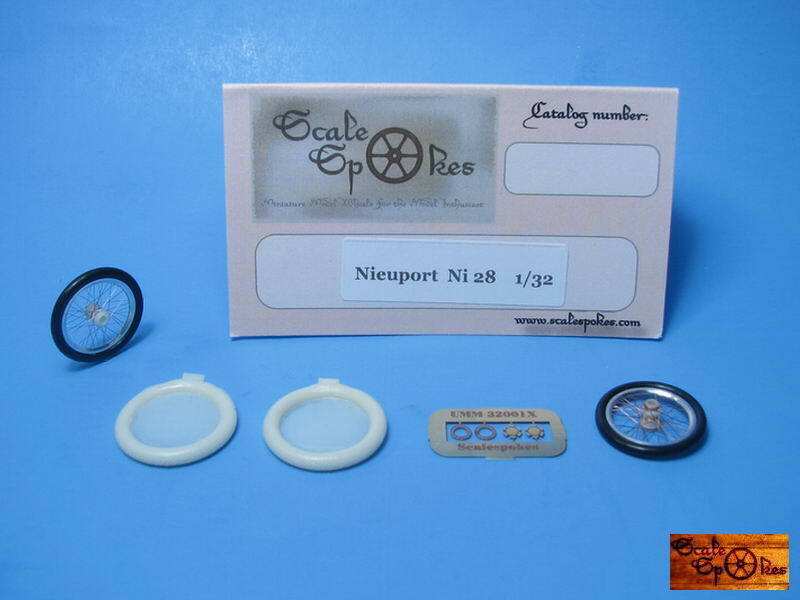 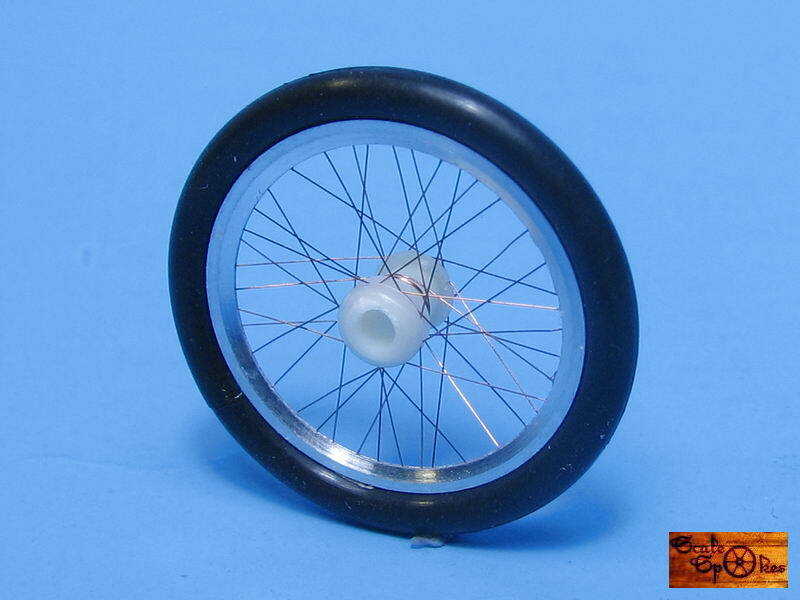 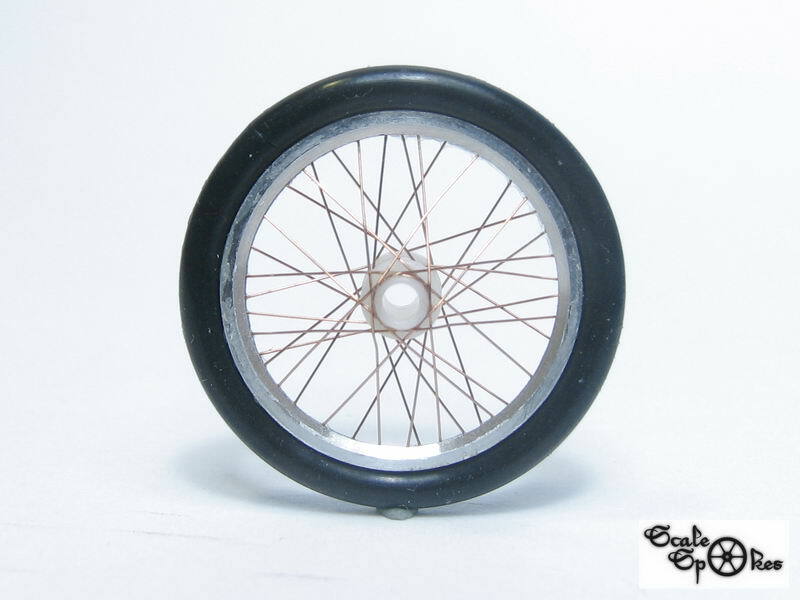 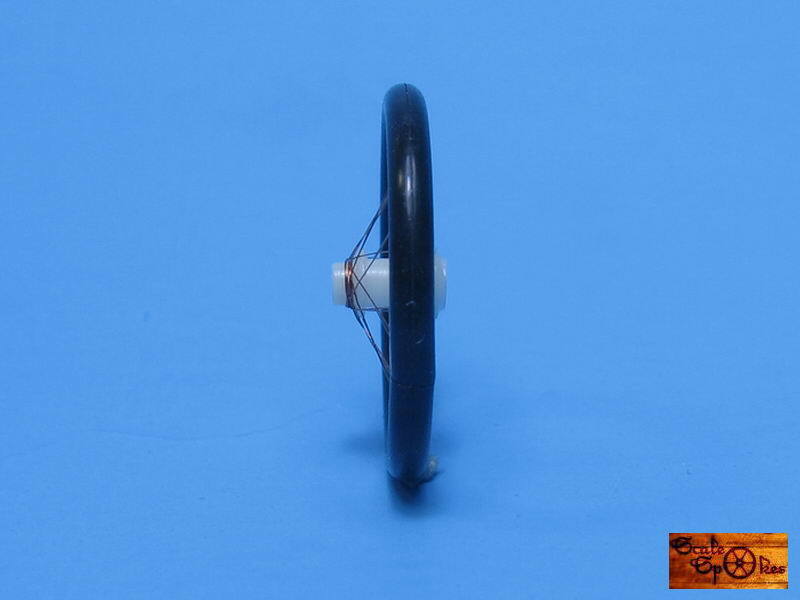 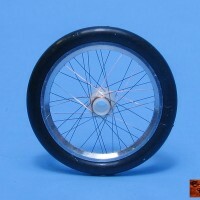 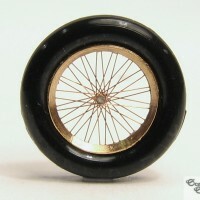 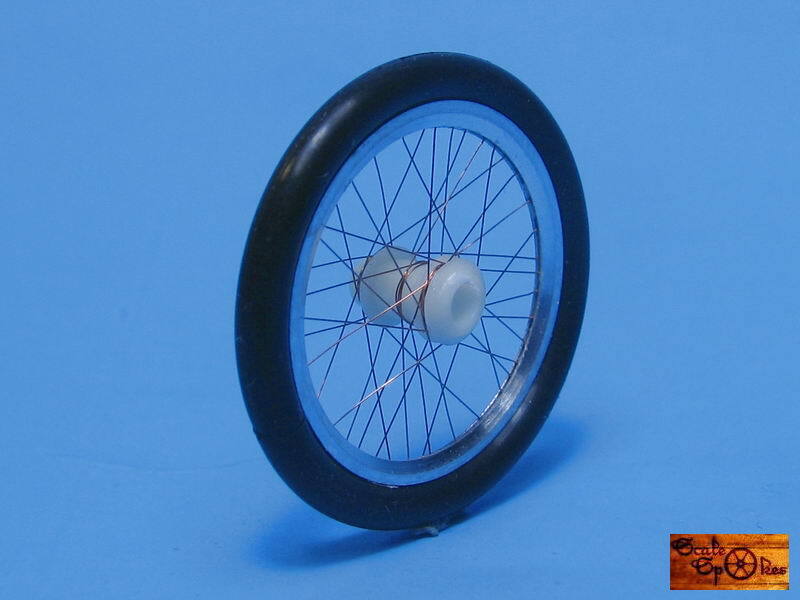 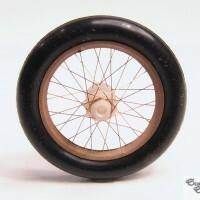 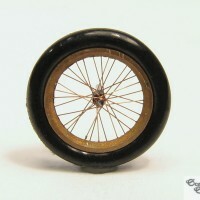 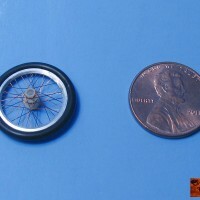 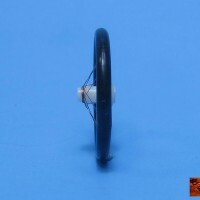 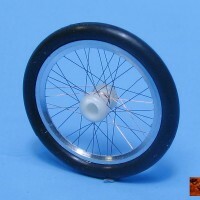 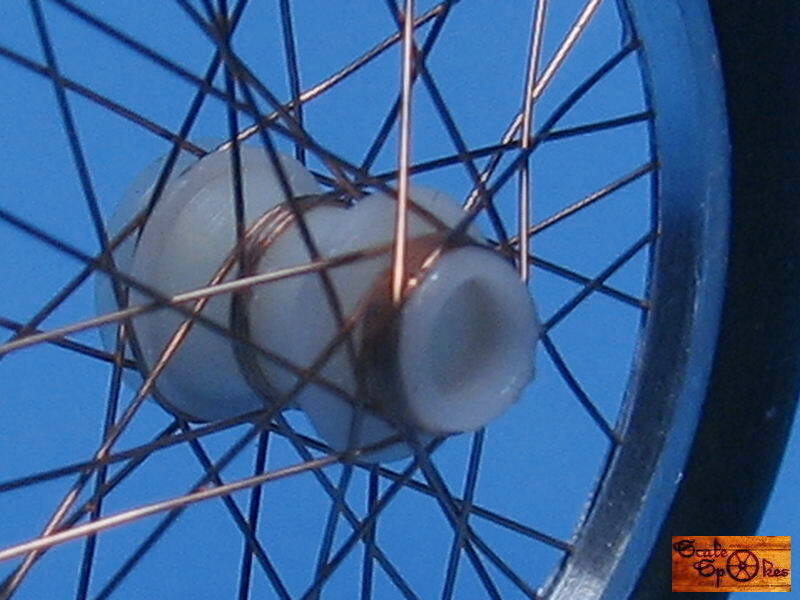 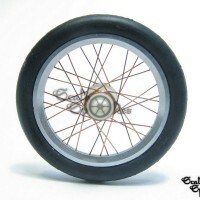 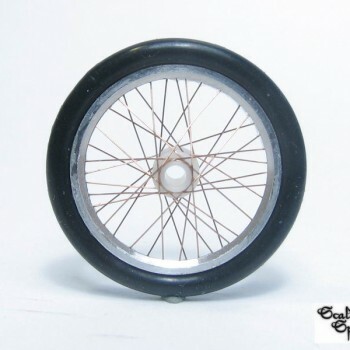 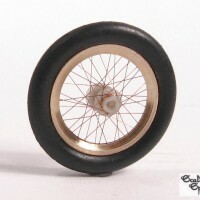 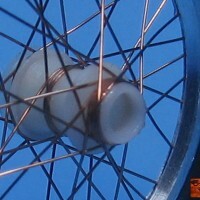 Scale Spokes offers hand-made, spoke wheels for the 1/32 Nieuport Ni 28, These are extra special because, just like the actual aircraft’s wheels, these have three sets of spokes. 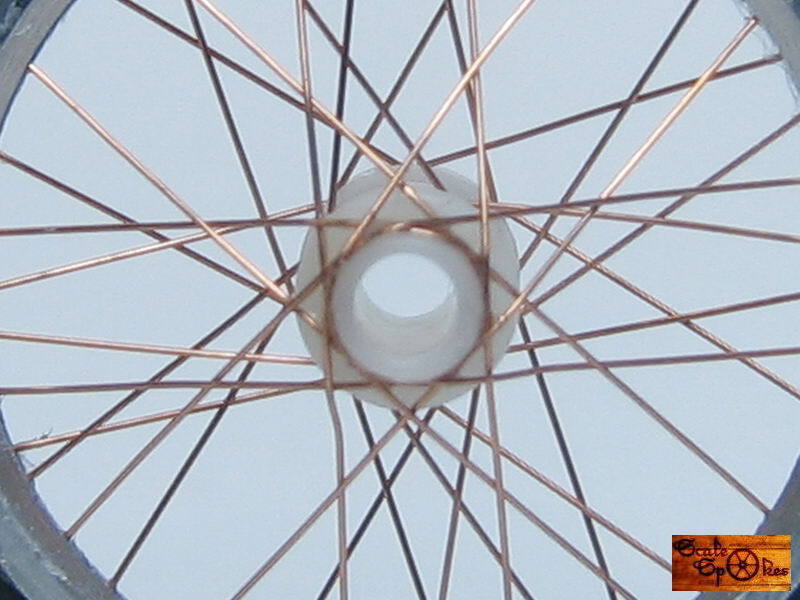 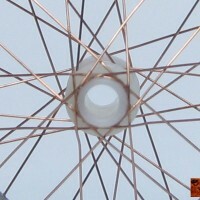 One set each from the inner and outer edges of the hub and also one set from the center of the hub. 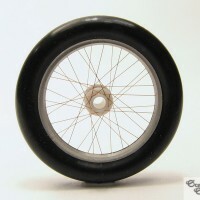 This is an unprecedented level of realism.